Enjoy a more in-depth, intimate tour of the winery led by a member of the winemaking team. 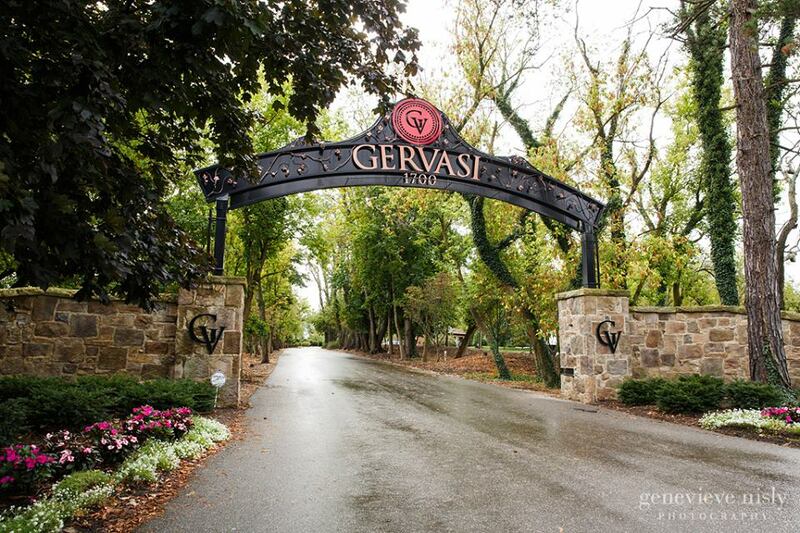 With this exclusive tour, your experience is elevated with a selection of small bites and popular Gervasi wine tastings at the conclusion of the tour. The food and wine tasting will take place in the winery. Pairings tours will take place every Saturday at 3pm and 4:30pm at The Crush House.